Have you ever daydreamed about digging a hole to the other side of the world? 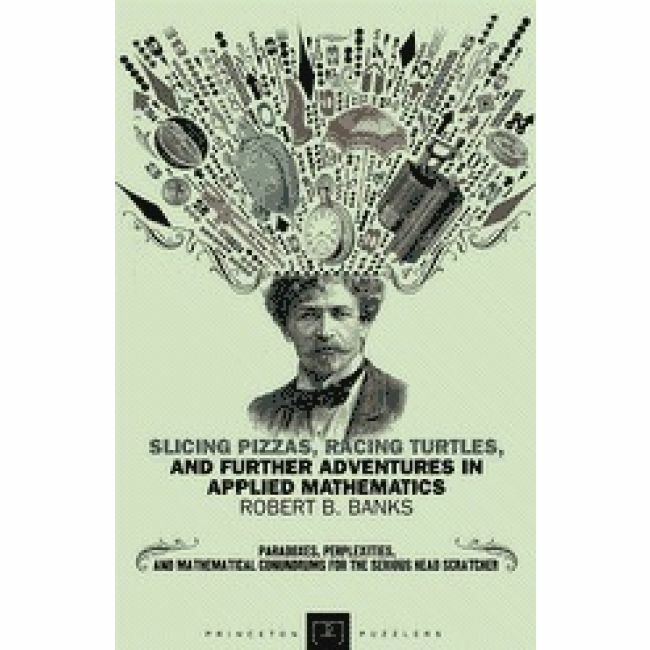 Robert Banks not only entertains such ideas but, better yet, he supplies the mathematical know-how to turn fantasies into problem-solving adventures. In this sequel to the popular Towing Icebergs, Falling Dominoes (Princeton, 1998), Banks presents another collection of puzzles for readers interested in sharpening their thinking and mathematical skills. The problems range from the wondrous to the eminently practical. In one chapter, the author helps us determine the total number of people who have lived on earth; in another, he shows how an understanding of mathematical curves can help a thrifty lover, armed with construction paper and scissors, keep expenses down on Valentine's Day. In twenty-six chapters, Banks chooses topics that are fairly easy to analyze using relatively simple mathematics. The phenomena he describes are ones that we encounter in our daily lives or can visualize without much trouble. For example, how do you get the most pizza slices with the least number of cuts? To go from point A to point B in a downpour of rain, should you walk slowly, jog moderately, or run as fast as possible to get least wet? What is the length of the seam on a baseball? If all the ice in the world melted, what would happen to Florida, the Mississippi River, and Niagara Falls? Why do snowflakes have six sides? Covering a broad range of fields, from geography and environmental studies to map- and flag-making, Banks uses basic algebra and geometry to solve problems. If famous scientists have also pondered these questions, the author shares the historical details with the reader. 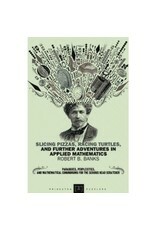 Designed to entertain and to stimulate thinking, this book can be read for sheer personal enjoyment.